Hi Ana, We are very busy at this time, peak season. We used the tent already on two weekends, great! All the blowers we provide meet CE, UL standard. 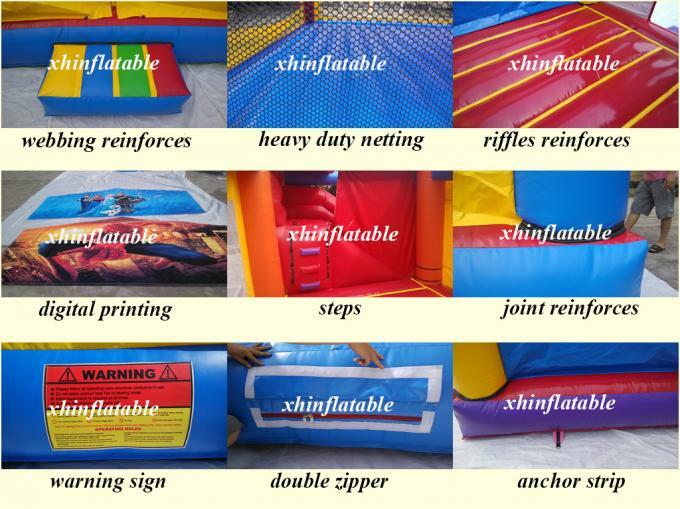 For sewed/stitched inflatable Combo: We use best PVC tarpaulin 0.55mm or lightweight ripstop nylon material.Our material is commercial grade PVC tarpaulin. 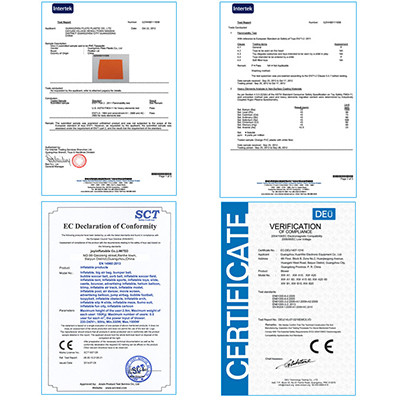 It is water-proof, fire-retardant, UV-treated and passed SGS certificate. 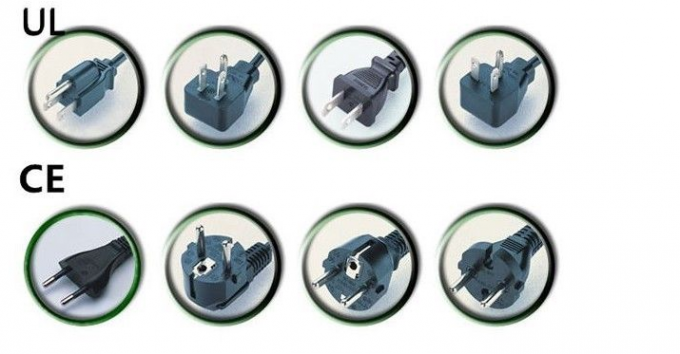 It has mesh fabric with pvc coating to provide the material higher strength and flexibility. 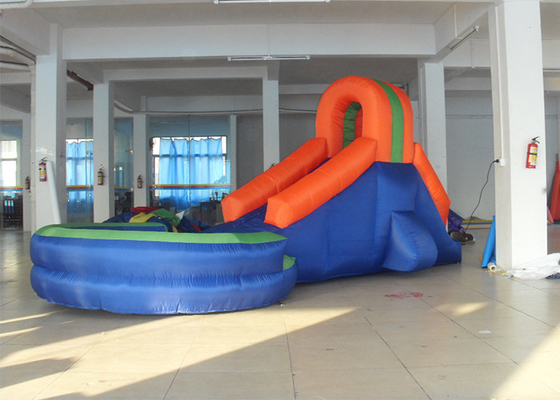 China Good Quality Commercial Inflatable Slide Supplier. Copyright © 2016 - 2019 large-inflatables.com. All Rights Reserved.